Espresso is complex. A lot goes into making it, and the pursuit of pulling a good shot starts anew with each and every coffee. It starts with great coffee sourced from excellent producers and roasters, continues with practice on good equipment, and culminates in an understanding of how to get the best out of a coffee. At its most basic, though, espresso consists of just two ingredients: coffee & water. Much of the focus is often on coffee. After all, it’s full of solids, oils, and aromatics—everything necessary to produce the flavors and aromas we love so much. But what about water? Is it worth focusing on? It’s obviously a necessary part of the equation, but just how much attention needs paid to it? Before we start, we want to be clear: the water you put into your espresso machine is incredibly important, and goes far beyond brewing good coffee. 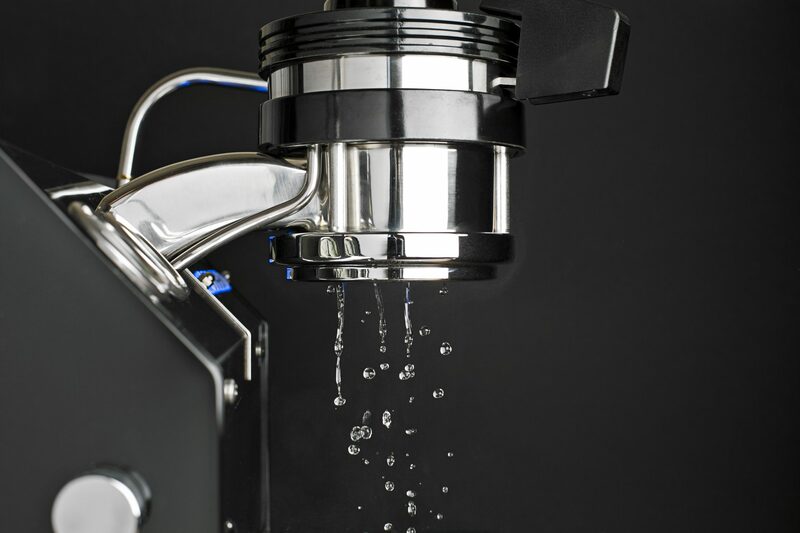 Putting good, clean water into your espresso machine will extend the life of your investment, and can help your machine continue to run well. This post is the tip of the iceberg, as it were, and its meant to be a simple introduction to the world of water. How it affects your coffee, why it matters for your machine, and what you should do about it. Le’t start simple: What is water? Extraction is everything that the water takes from the coffee. So, when we talk about extraction in coffee, water is so much more than a clear, somewhat tasteless liquid. It actually serves as the medium for flavor. While brewing, water takes in—or extracts—solids & oils that coffee holds, giving that once clear water some real substance. The final result is coffee. The ability for water to take things in is also predicated on the idea that it actually is a blank canvas, and that it has room to take those things in—only it isn’t. Not exactly. Water has all sorts of trace amounts of other minerals in it, giving both flavor and extracting ability. 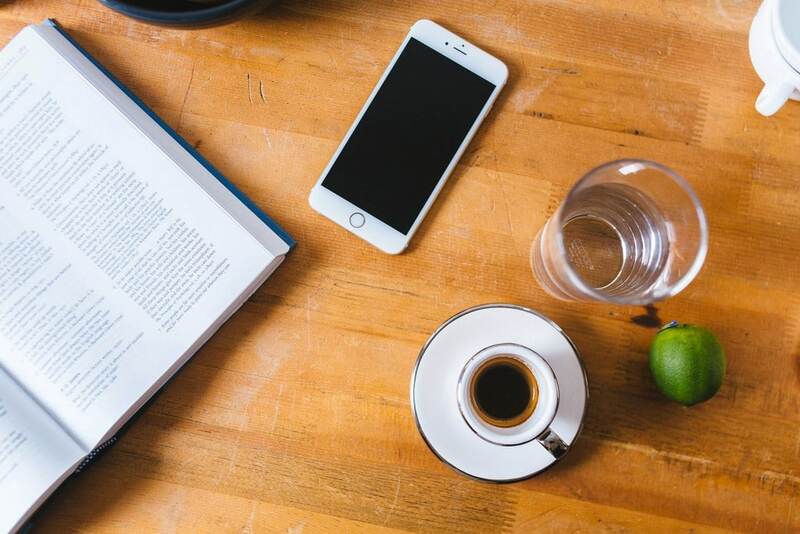 When it comes to brewing coffee, it’s important to understand that the more mineral content water has, the less it can take in from coffee, typically. Some minerality is good, too much is bad. The mineral content of water is expressed as the Total Dissolved Solids (TDS), and measured in Parts Per Million (ppm). The TDS range of a particular city’s tap water can range anywhere from the 10’s to 100’s, depending on the location and water treatment process. So what’s ideal? Ideal water for coffee has a TDS of 90-150 ppm, with no extraneous odors or flavors that would interfere with taste, but still has enough TDS that the minerals in the coffee are able to help do the work of extraction. If you want to get a lot more specific, La Marzocco has put together these water guidelines here. The type and amount minerals found in water varies across the country and throughout the year. Measuring and properly conditioning water to get the ideal balance can be quite a challenge, and good cafes in some parts of the country end up spending small fortunes on Reverse Osmosis and other water conditioning systems. Figuring out your own water situation is one of the most important aspects of owning a home espresso machine, but is often the most ignored. Getting a good handle on it requires a bit of research, as well as a re-prioritization and understanding that good water is essential for both brewing good coffee as well as taking care of your machine. Always use a filtration pitcher. Even if your water is good, having something that filters odors is a minimum. Something like the Soma Filter, which uses activated carbon to filter out tastes and odors is a great start. Avoid using water softening pitchers like the ZeroWater—these filters can actually take too many minerals out of the water, leading to extraction problems and even potential machine damage—all espresso machines require some amount of dissolved minerals to function, and to make coffee taste great. Another shortcut to better brewing water is to buy good bottled water. In particular, if your water is quite hard—often expressed in homes by scale build-up on showerheads and in kettles—it’s a good idea to buy bottled water for your machine. Scale buildup in an espresso machine can quickly lead to a damaged machine. Poland Springs (on the East Coast) and Crystal Geyser (if it comes from Olancha or Mt. Shasta in CA, or from Salem, OR) are great bottled water options, and we often recommend them often in our Solutions Department. 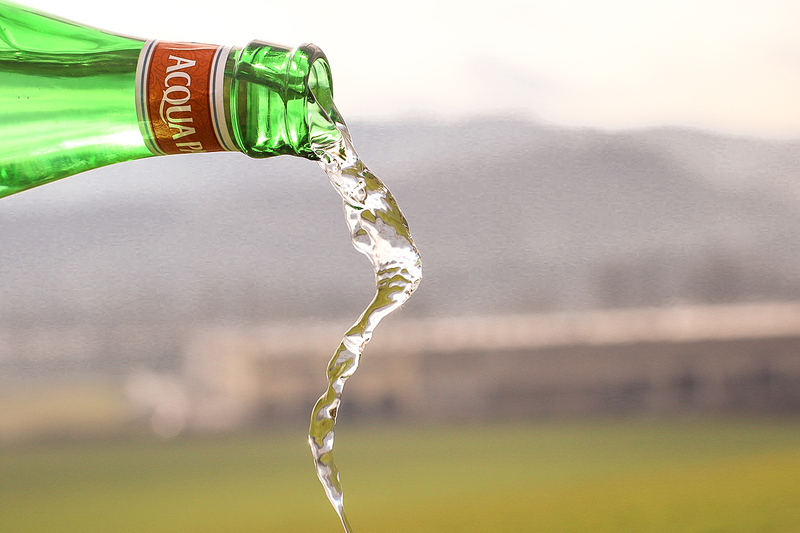 For a fancier alternative, and for a near-perfect balance of minerals for brewing, Acqua Panna is a delicious water that is bottled not far from the La Marzocco manufacturing plant in Scarperia, Italy. If all this water talk has you curious, there are loads of resources out there on water in coffee, including our own Scott Guglielmino’s Nordic Barista Cup presentation on the subject, as well as the recently released book Water For Coffee. If you’d like to know more about your own water, we’re happy to send you test strips or recommend places that could test it for you. 4. Go get water from La Marzocco Cafe in Seattle! Just to update to 2018, my experience with Crystal Geyser, Shasta springs for espresso. I’ve purchased 2 gallon jugs bottled in May 2018. The TDS, measured with a new Zero-Water electronic “stick”, is 42-43 ppm. According to company rep in Weeds, Ca, it should be around 114ppm. She is sending me some coupons for reimbursement and reporting, looking in to the matter. But that’s 2 gallons of useless brewing water from a “recommended source” Any “me too’s” out there. I just want a reliable source for repeatable tasting caps. Pat, thanks for expanding the understanding of the differences between ppm of dissolved solids and the electrical conductance of the sample as measured by “TDS” meters. What I failed to include in my post is that my TDS meter had been measuring 114 ppm (about 55-60? micromho/cm) for Weeds water but recent samples read only 40-50 ppm. Hardly a consistent electric conductance which can affect an espresso machine performance (boiler fill probe and mineral deposition rate), not to mention taste of the espresso. Although it’s an indirect and possibly inaccurate/misleading measure of mineral content, a TDS meter is the simplest estimate of the water’s ability to react with and dissolve the tasty coffee bean oils without overly fouling the espresso machines’ innards. My point was even a “recommended” bottled water can be inconsistant with this simple test. I currently test and adjust (mix) filtered tap with Cristal (low TDS) for a 114 TDS reading in one cup for my single serve machine, with steam wand for a fairly consistent tasting cappuccino. What about a recommended recipe to make your own espresso brew water from distilled or RO? I’ve seen those on Whole Latte Love and Barista Hustle…which are a little different from each other. Any experience with these, or an alternative?